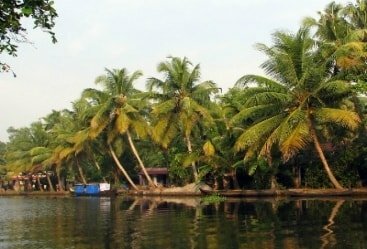 Blessed with the abundance of natural beauty and charm, Kerala is a place perfect for all major tourist attractions. Travelers from all across the world visit this place to enjoy the beauty and the charm of the southern Indian state. 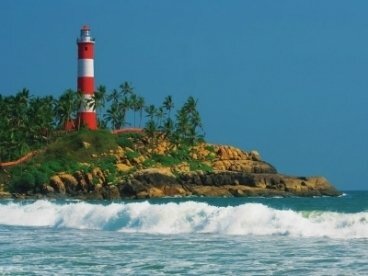 Wrapped around with the plush Western Ghats and alluring the Arabian Sea the state is a house natural beauty and charm. 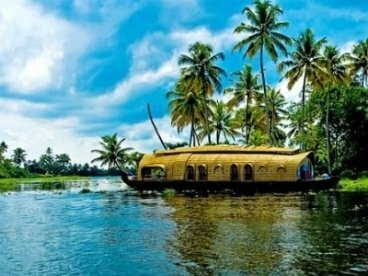 This itinerary of Best of Kerala tour has everything that will make you introduce with the real spirit of South India. Start your tour with your arrival at Kochi Airport. You will be later transferred to Athirapally. On arrival you will shift to hotel and later explore sightseeing places. You will visit Niagara Falls of India that is Athirapally waterfalls. Return to hotel for overnight stay. 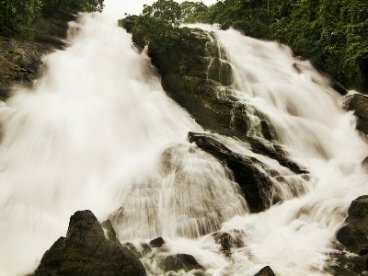 After breakfast you will travel forward to Charpa Falls, Vazhachal Forest Gardens and other tourist attractions. You will visit the fishing spot in the river. You will then take a tour to tribal village and at the end make an overnight stay in Athirapally. Enjoy the breakfast and then you will drive forwards to Munnar. 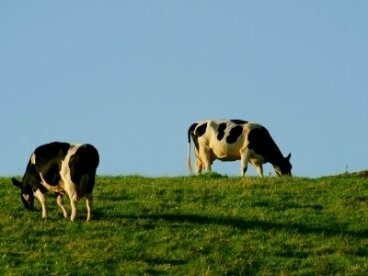 You will love the green and scenic beauty of this spectacular hill station. 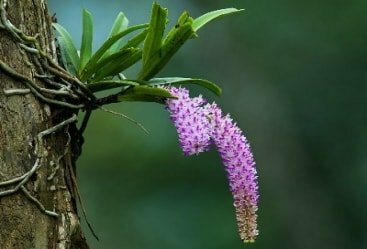 On your way you will visit the shimmering waterfalls in Cheeyappara and watch the beautiful flowers in Blossom Garden. Return to your hotel and enjoy the overnight stay in the hotel. Take your breakfast in the hotel and later start Munnar sightseeing places. 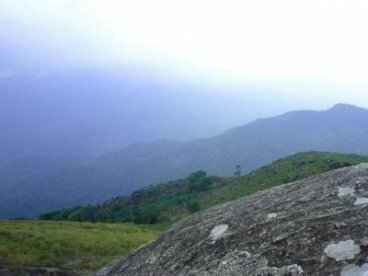 You will take a visit to Eravikulam National Park and then to Mattupetty Dam. You will also visit Kundala and then to the Echo Point. Stay in the hotel for overnight. Have your breakfast and later you will drive to Alleppey. 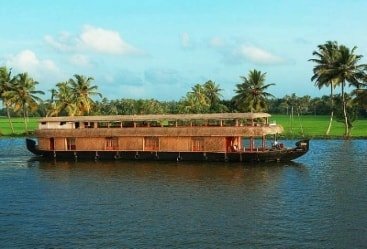 On arrival you will be shifted to houseboat in the backwaters of Kerala. Stay on the houseboat for overnight. Next morning you will start your day with breakfast in the houseboat and then you will disembark the houseboat and drive towards Kovalam. On arrival you will transfer to your hotel and enjoy the remaining day. 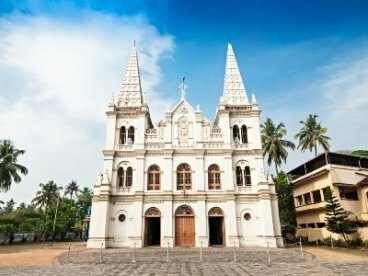 In the morning you will embark on sightseeing to Trivandrum you will visit Padmanabha Swamy Tempele, Veil Tourist Village along with Museum Complex and Aakulam Boat Clun. Overnight in the hotel. The day will start with scrumptious breakfast and then you will be transferred to Trivandrum airport. You will board on flight to your destination onwards.